Madbarz is a special program that combines different workouts. The program gets more and more popular in the US and turns out to be a total trend. 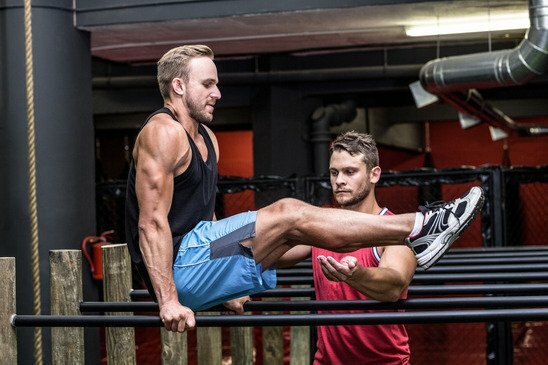 Madbarz is an efficient training program with your own bodyweight. It combines mainly workouts from Calisthenics and street workouts and provides an intensive strength training without any equipment. Madbarz offers you individual workouts to build up muscles. 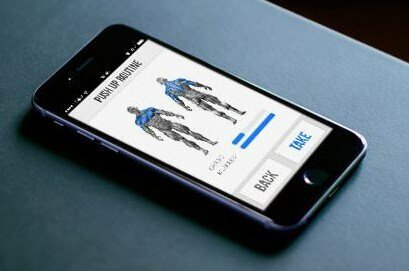 By adjusting the workouts you can specifically train certain groups of muscles to reach your goals. 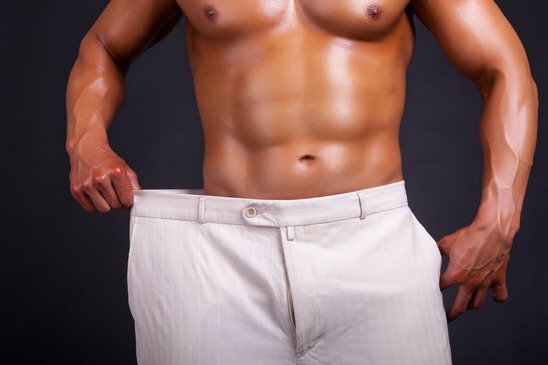 Losing weight easy and healthy is not a problem with Madbarz. The high intensive training with your own bodyweight will change your body for the better and boosts your fat burning. 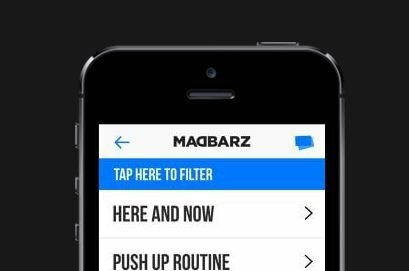 Do your workouts with your Madbarz app for your smartphone or tablet everywhere and anywhere you like. Here you find all the Madbarz workouts with the video tutorials. It is important to take care of your posture and performance of the workout. Compare yourself with the tutorials to get better and avoid mistakes. The Madbarz Platinum Pack offers you nine features – all you need for a perfect and varied training. Next to the tutorials like Calisthenics, Muscle Up, Front Lever und Human Flag you will get a diet plan.